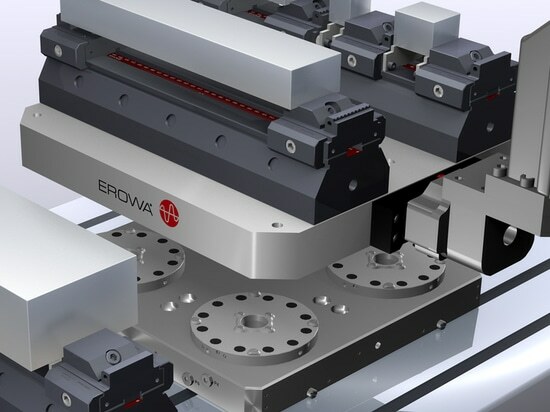 Erowa Automation is the simplest way to automate any CNC Machine or EDM Wire/Sinker. 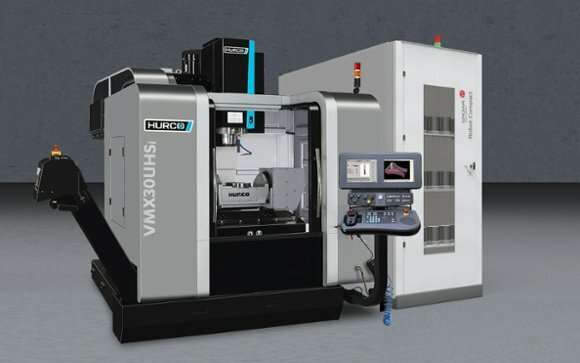 Integration is at the heart of what makes these "plug and play." No need to have to adjust a robot arm for every setup. No need to reprogram positions for every setup either. Once its set, just keep it loaded and watch the money get made!